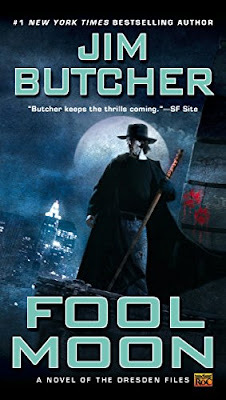 Harry Dresden, who investigates supernatural disturbances in modern day Chicago where magic is real, along with vampires, demons, spirits, faeries, werewolves, outsiders, and other monsters. Over at TNT, Ridley Scott is set to make sf series RAISED BY WOLVES with him directing on TV for the first time. It follows two androids tasked with raising human children on a mysterious virgin planet. As the burgeoning colony of humans threatens to be torn apart by religious differences the androids learn that controlling the beliefs of humans is a treacherous and difficult task. daring synthetic biologist, who, after a car accident kills his family, will stop at nothing to bring them back, even if it means pitting himself against a government controlled laboratory, a police task force and the physical laws of science. 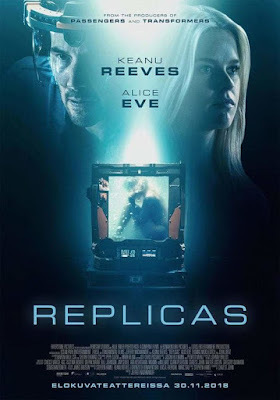 In short - Keanu tries to clone his dead wife played by Alice Eve! The movie should slowly start hitting cinemas in certain countries around the world this Autumn and Winter. Jeffrey Nachmanoff, who wrote The Day After Tomorrow, is directing this international production.